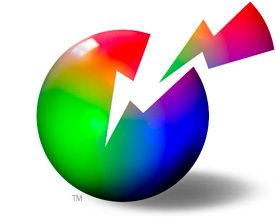 HutchColor, LLC makes color management work for demanding color users. With over 45 years of experience in virtually every type of image reproduction, we help you choose and implement the right strategies for digital photography, cinematography, soft proofing, RGB color editing, G7®, ICC profiling and process control. Getting hooked on color management.